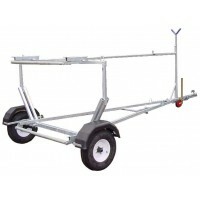 We can offer a complete servicing and repair facilities as well as a wide selection of Trailers, Trolleys and Accessories. Before each journey - particular checks are necessary for safety reasons and is the responsibility of the trailer operator. 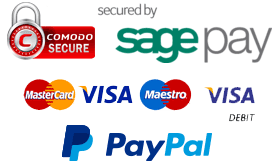 Every 3000 miles (5000 km) - for industrial / commercial trailers with intensive usage, by type of application or mileage towed, including boat trailers that have been immersed in water. 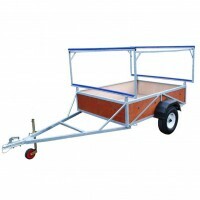 Every 6000 miles (10,000 km) - for leisure trailers and caravans - service annually. 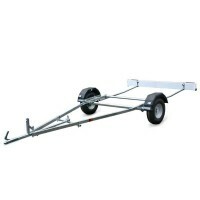 As an example a single axle, unbraked trailer service will cost: £50 + parts + VAT. Remove hubs, strip out bearings and seals and check condition. Check wheel studs. Re-grease and re-assemble. Check coupling, draw bar bushes for wear (lift in draw tube shaft), rubber bellows for spits etc. Breakaway cable and damper operation. Grease as required. Remove jockey wheel assembly and strip out inner shaft, clean and re-grease. Check security and condition of mud guards and mountings etc.